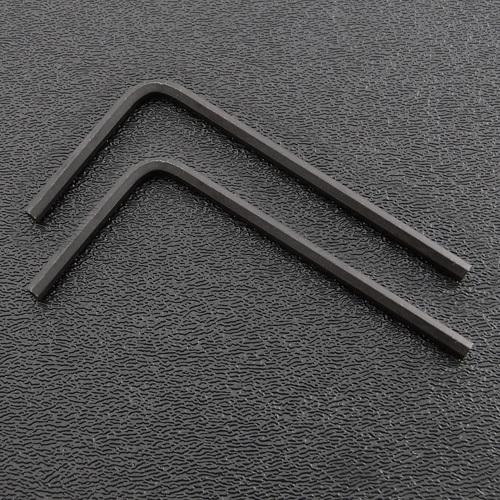 Genuine Fender® 1/8" adjusting hex (Allen) wrench. For adjusting truss rods and micro-tilt neck adjustment set screws on American Strat's® and Tele's®. Bulk packaged. Size: 1/8" x 1-1/4" x 2-3/4"